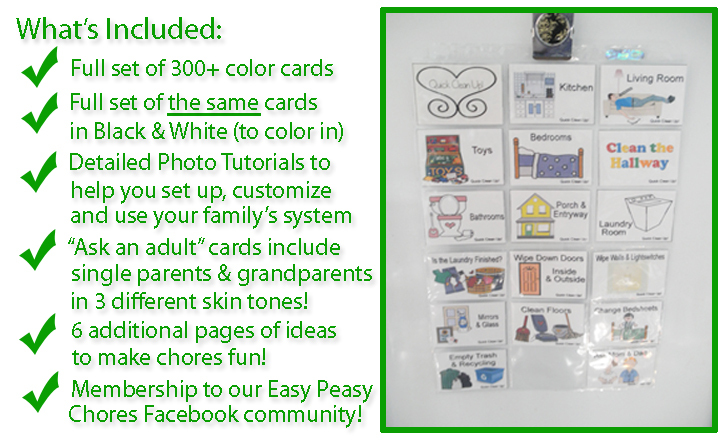 Easy Peasy Chores is a printable chore system that includes every job the average family needs to keep their home in order. It uses the appeal of baseball cards coupled with games and unique incentives to put JOY back into family chores! Best of all, it is easily customizable to meet the needs of YOUR family! 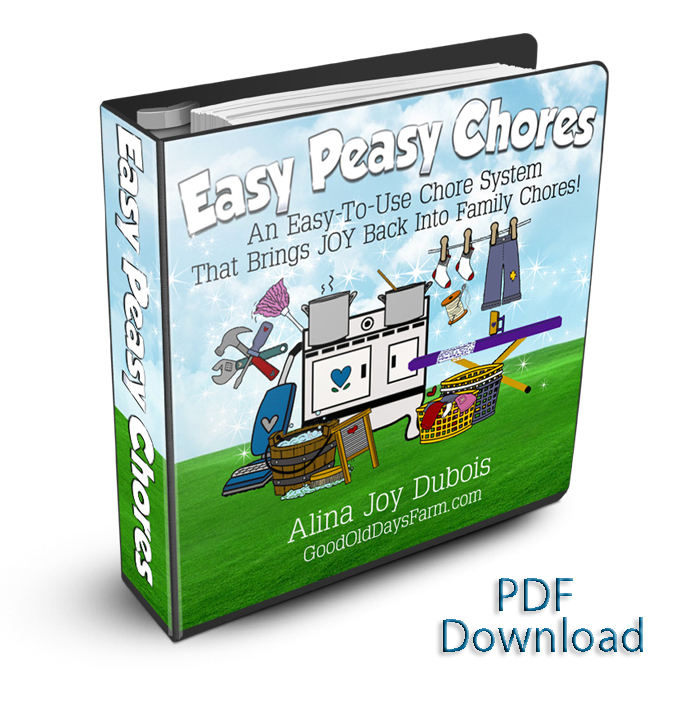 What Are People Saying About Easy Peasy Chores? Finally, simple help with chore time! Such a brilliant idea! 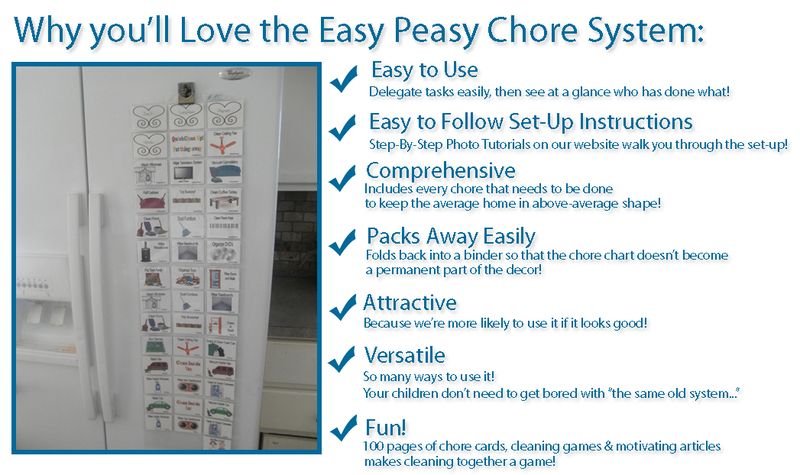 A customizable, printable system that easily adjusts to every family, this chore chart system makes helping children remember and follow through with their chores easy peasy! Easy Peasy Chores Artwork Copyright (c) Original Country ClipArt by Lisawww.CountryClipArt.com. Used under the permission of a purchased commercial license. Hi! I’m Alina Joy Dubois and I live on a small Texas farm with my husband and our 5 children. We are a family full of fun adventures, big messes, lots of noise, big bear hugs, sticky kisses and lots of giggles. Sometimes it is pure chaos (and yes, I might hide in the bathroom from time to time to escape for a bit)! But, despite the chaos that is motherhood sometimes, I know that someday I will look back on these days and say, “Those sure were the Good Old Days.” That’s why you’ll find me serving up Christian encouragement for fellow moms at HappyUnconventionalLife.com If you need a virtual hug or a "high five," Come join me! Social People Are Happy People! Want More Quality Time With Your Kids? is being emailed to you now. Once you've read it, please send me a quick reply and tell me which idea you're most excited to try! 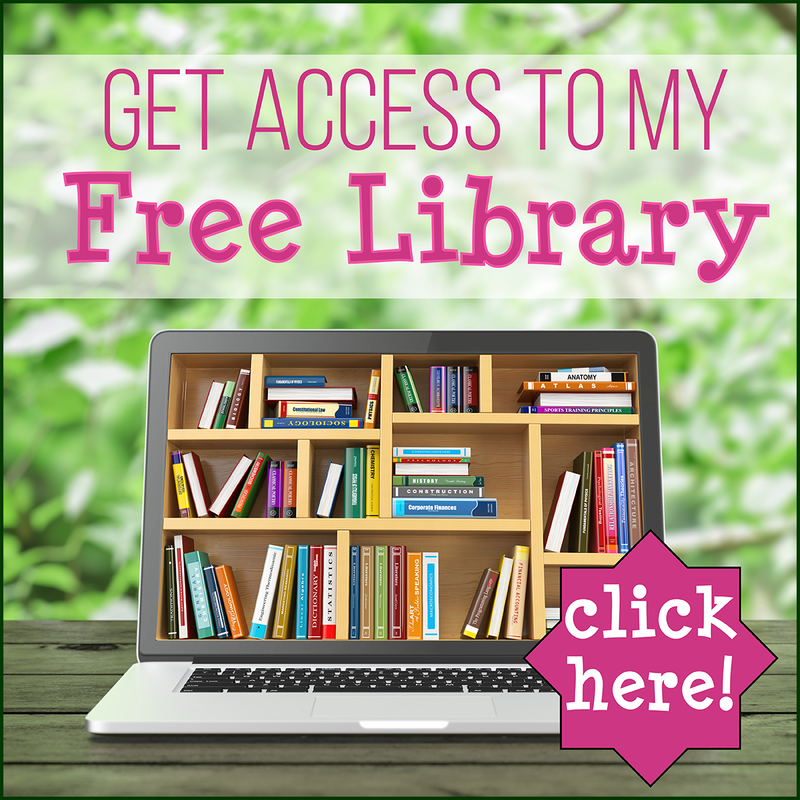 Sign up below to access your free gift!